You’ve long known of Chicago’s reputation as the “The Windy City,” and now that you’re here, wise wanderer, walking amid the fountains, bike trails, and art installations of Lake Michigan’s waterfront, you’ve certainly found yourself blown away. As one of the most storied cities in the U.S., Chicago overflows with history and culture around every corner, and there’s no shortage of exciting adventures awaiting you here. And by choosing one of the Chicago vacations featured here on Travelocity, you can sink your teeth into the Chi-Town’s iconic deep-dish pizza, root for the World Series-winning Cubs, and shop along the Magnificent Mile. 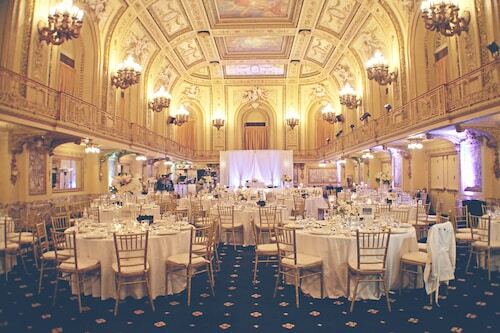 Congress Plaza Hotel: Looking for a luxurious space to serve as home base while in Chicago? This is the place. Offering views of lush Grant Park, this iconic downtown hotel has been a presence in the city since 1893 and is just a quick walk from the Art Institute of Chicago. 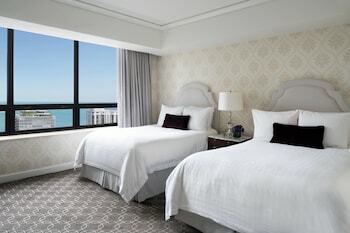 Choose from rooms with marble bathrooms, whirlpool tubs, and views of Lake Michigan. Fitness fanatics can workout in the on-site exercise room, while foodies can sample the offerings at the Congress Plaza’s own steakhouse or lounge. And if you need a trim before a night out on the town, there’s even a barbershop in the hotel. 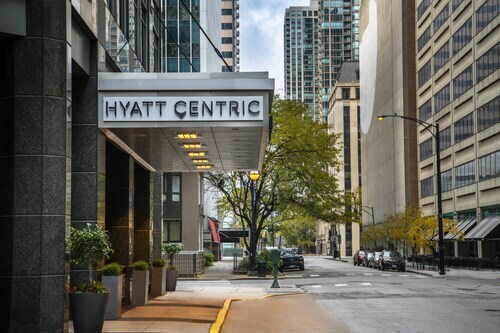 Hyatt Regency Chicago: Located a brisk walk from Millennium Park and the Magnificent Mile, this luxurious conference hotel sports contemporary rooms with iPod docks, high-def TVs, and for-a-fee Wi-Fi. To live it up a little, upgrade to a lakeview club room that includes complimentary breakfast on weekdays, and small bites in an upscale lounge. 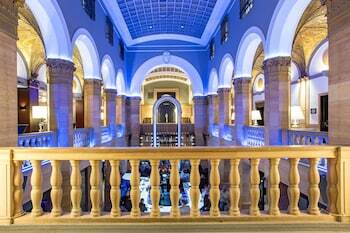 Other on-site eateries include a steak-and-sushi restaurant and a trendy sports bar. 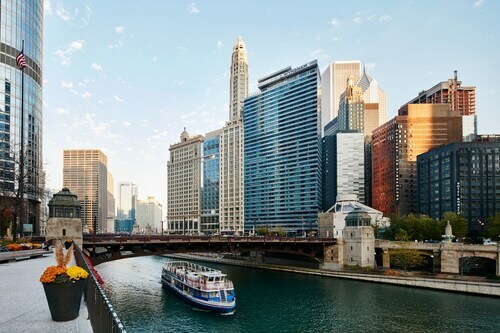 Wyndham Grand Chicago Riverfront: Situated just two miles from Millennium Park, the high-end, pet-friendly Wyndham Grand hotel invites you to spend your nights in their extravagant rooms that include hardwood accents and high-definition TVs among other amenities. You can optionally upgrade to a riverview room, or reserve a suite replete with separate living spaces and a soaking tub. 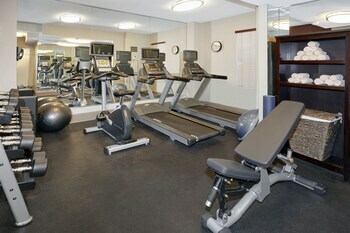 In-room massages are available for an additional fee, but access to the on-site fitness center is free for all guests. And as far as food is concerned, there’s an American restaurant with a bar and in-room dining services. The Palmer House Hilton: Showcasing an ornately painted lobby that complements the masterful creations found in the nearby Art Institute of Chicago, this iconic accommodation is a mere 2 miles from the McCormick Place convention center. When it comes time to fill your belly after a day of collecting swag, pay a visit to the Palmer House’s restaurant, or swing by their plush lounge. Additional offerings here include a fitness center, full-service spa, and a pool and sauna sheltered from the elements. Choose one of our vacation packages in Chicago based around the attractions or activities you’re most looking forward to. In Near South is the sprawling Museum Campus, which consists of three large museums. Stargaze at the Adler Planetarium, pay a visit to the infamous Sue the T-Rex at the Field Museum of Natural History, and finish the museum hop at the Shedd Aquarium. Architecture aficionados will be drawn to the gorgeous buildings found in the Loop, including the Fine Arts Building, The Reliance Building, and the Rookery. Use the city's popular public transportation system to get around, but if you want to explore beyond the city limits you may want to rent a car in Chicago. Every year, the Chicago River is dyed green for St. Patrick's Day, which is celebrated with a parade the Saturday before the holiday. This popular event is only one item in a crammed calendar of city events. Head outdoors to listen to classical music during the 10-week Grant Park Music Festival or sip on favorite beers while discovering new ones at the Chicago Craft Beer Festival in July. Live music, food, and the arts are the focus of most of the festivals. Let the festivals guide you when you plan vacation package in Chicago, IL. Travelocity makes it easy to find a cheap vacation in Chicago at any time of year. Take a look at our unbeatable Chicago package deals today, and you’ll be on the trip of your dreams in no time. Are you searching for the perfect Midwestern getaway, full of mystery, history, and possibly a bit of gambling? Book one of Travelocity's Elgin packages, and you can make your escape to this picturesque Illinois town. Whether you are hitting the gaming tables or searching for horror-film locations among the historic homes, you can be sure that this vacation will be unforgettable. Welcome to Joliet, Illinois, a city just 40 miles southwest of Chicago that's known for its racetracks, museums, parks, and array of unique attractions. Needless to say, this is a town built for fun, and you'll feel that energy as soon as you step foot here. Joliet is a worthy destination on its own. Start hunting for Joliet packages to make your stay here cheaper: After all, you'll want more cash for enjoying all the entertainment. A quiet community with a bustling downtown area, Naperville gives you the best of both worlds: a relaxing small-town vacation with quick and easy access to Chicago, Illinois. Whether strolling along the beautiful banks of the Naperville Riverwalk, or visiting the Millennium Carillon in Moser Tower, you'll love the laid-back atmosphere and friendly residents. Consider booking Naperville rental cars so that you can tour the entire town. Waukegan, Illinois is one of the largest cities on Lake Michigan. Located between Chicago and Milwaukee, it's an ethnically diverse, family-friendly city with a deep connection to the arts. Waukegan vacation packages are a fine way to get acquainted with the various offerings of this charming city. What currency is used in Chicago? The U.S. dollar (USD) is the currency used in Chicago. 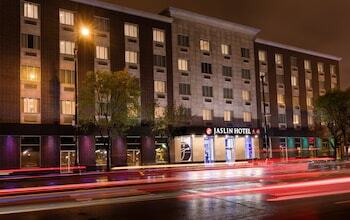 Where is the best place to stay in Chicago? Located right in the heart of the downtown area, The Loop is one of the most popular neighborhoods. You’ll be within walking distance of many local and boutique stores, award-winning restaurants and major cultural institutions. 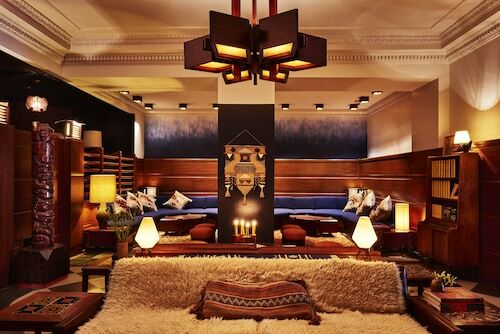 This is the place to stay if you appreciate fine art and design. 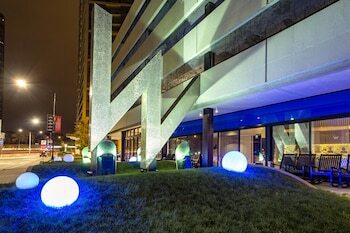 It’s about a mile from the downtown area and is regarded as Chicago’s most fashionable neighborhood. 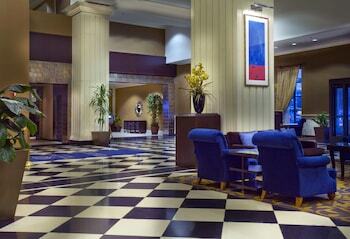 The Magnificent Mile, Chicago’s premier commercial district, is a short walk away. What is Chicago famous for? Don’t miss Willis Tower, an iconic skyscraper that features spectacular views of the city and surrounds. The Art Institute of Chicago is also nearby; plan a visit to explore its fantastic collection of impressionist paintings and sculptures. Millennium Park and Lake Michigan are ideal for nature lovers.